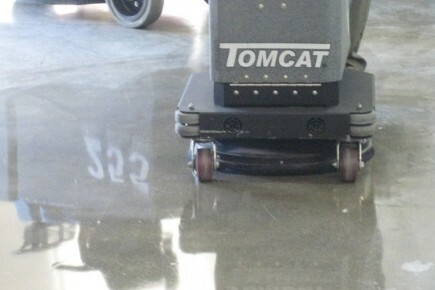 Diamond Polishing with FactoryCats Magnum SNAP twin speed pedestrian scrubber polisher is a simple task giving outstanding results on natural stone floors such as terrazzo & marble, can also be used polished concrete for a deep hard shine. 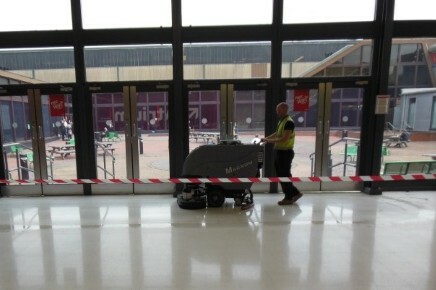 Our SNAP diamond polishers are fitted with the biggest battery pack available, giving up to 5 hours continuous running from a single charge. 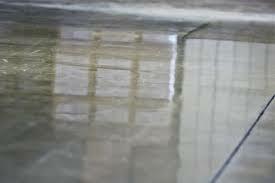 Save time and money by renovating or maintaining the diamond shine on natural stone & concrete floors yourself. 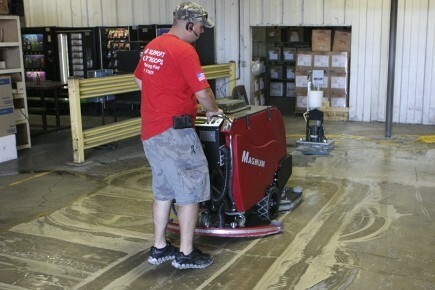 Our diamond systems can also be used on epoxy floors to remove FLT marks and scratches. through a series of decreasing grit diamond tools, densifying the concrete half way through the process for a harder shinier easier to keep clean surface. 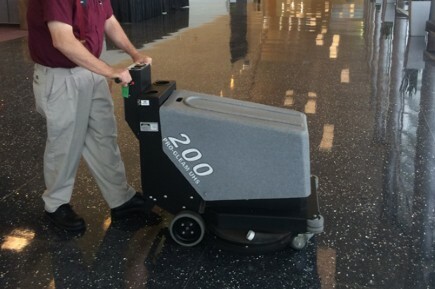 SNAP models have twin speed brush motors 200/340rpm fitted with 17″ pad drivers which can take resin tooling, diamond pads or can be used with the DIAMABRUSH system for polishing concrete. 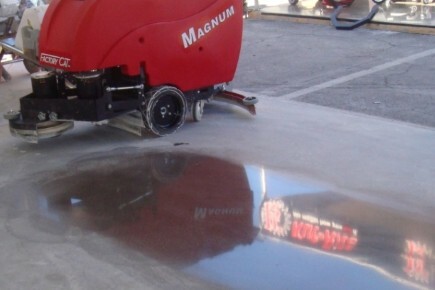 The heavy build quality, twin speed brush motors & up to 250lb,s of controllable head pressure make the Magnum ideal for finishing or refurbishing stone floors. 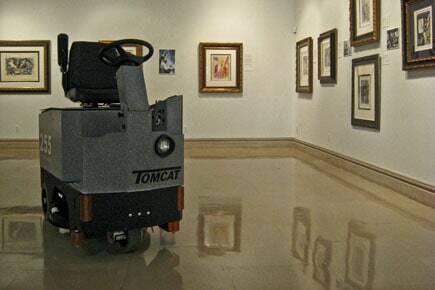 Finish the project to perfection with battery TomCat UHS burnisher in either pedestrian or for larger areas the ride-on version. 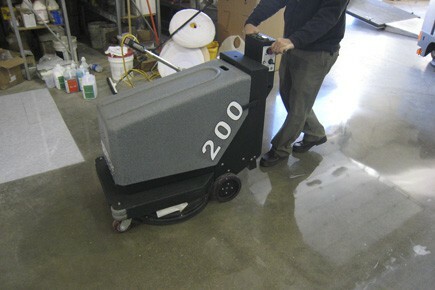 With 2000rpm polishing power and passive dust control the Pro-Gleam machines are quieter & safer than propane equipment, giving a deep diamond hard shine to natural stone, terrazzo, marble, concrete & vinyl floors. 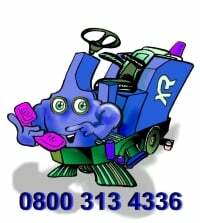 We take pride in hiring the best equipment available in the industry today which is serviced & maintained to give the optimum performance at all times. 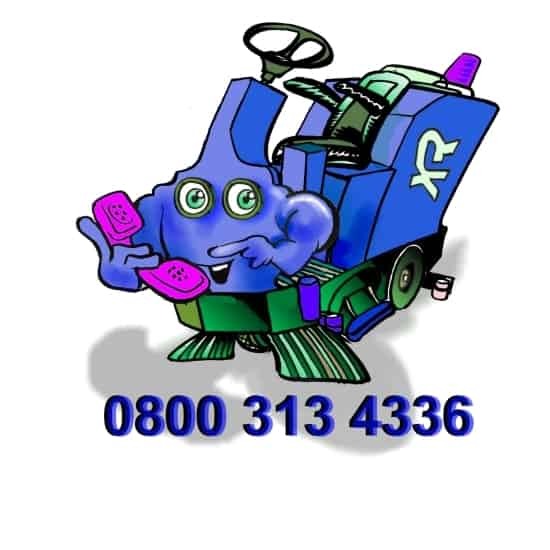 Not all battery powered cleaning equipment is built to the same specifications this is reflected in the purchasing price, in our 30+ years of experience the models we supply are at the top end.